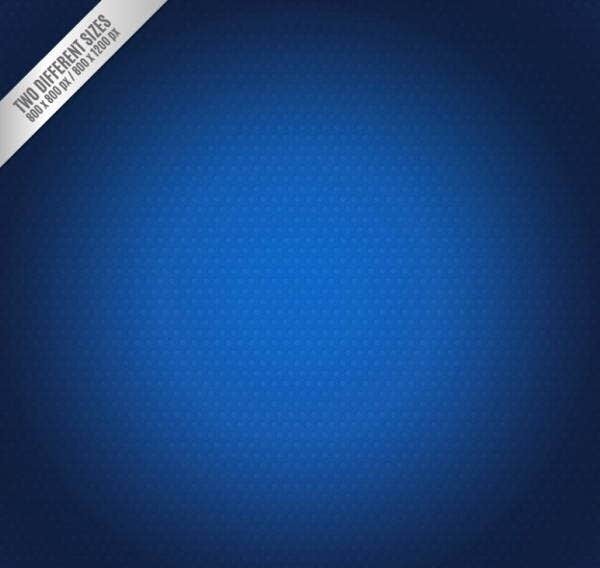 If you are a graphic designer or a digital artist in general, a good set of Photoshop patterns is essential in your line of work. 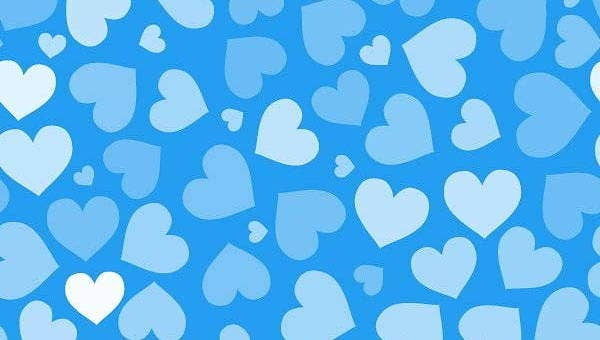 Patterns are one of those versatile tools in your arsenal that can be used either as a texture (to map over polygonal objects) or as a background graphic. 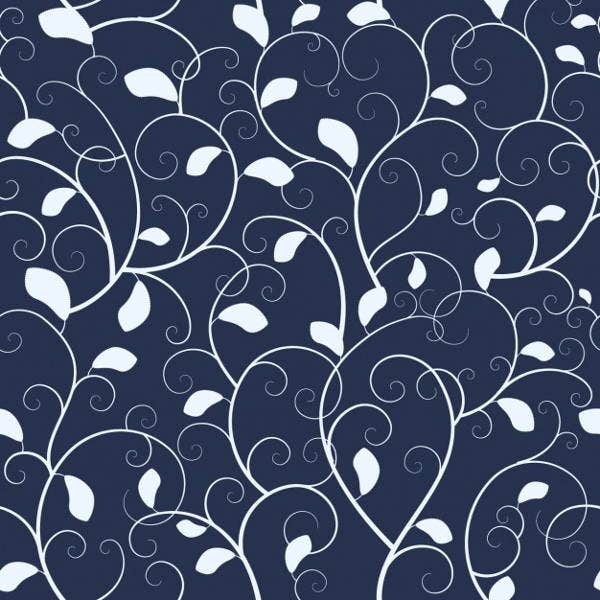 You can create your own patterns as vectors, scalable to your needs, and design them in ways to be seamless. A time-saving option is to find textures and patterns online created by other digital artists. This is what we at Template.net specialize in. 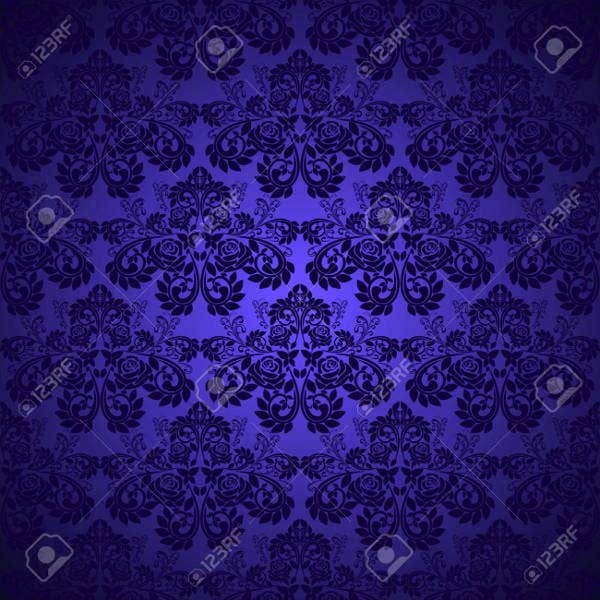 Here we have a collection of professional-grade blue patterns, which you can download as free PSD files and vectors, as well as PNG raster files. 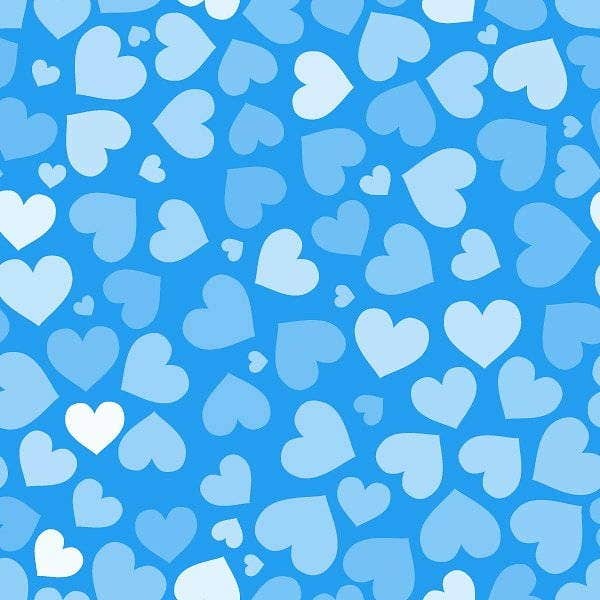 It all depends on your shade of blue, where you use it, and how much you use it. And any good artist considers the symbolic meaning and aesthetic effects of every element they use in their piece. 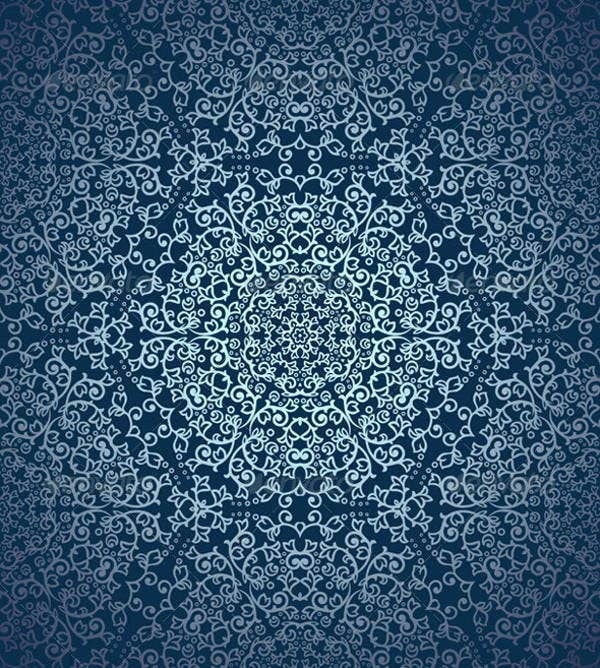 Combining this expressive quality of the color with abstract patterns, you get templates like these which can serve any genre of art you happen to be working in. Considering the variation of the emotion and effect you can use with this color, pick a design that would best suit your purposes. 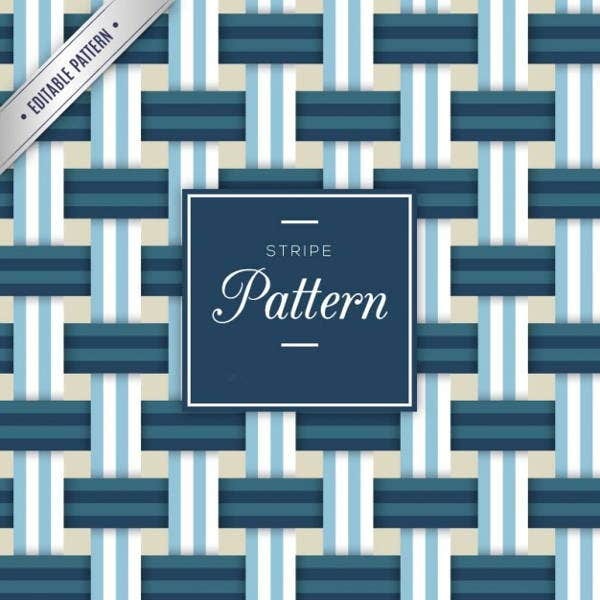 The editable Blue Striped Patterns can be used to texture-map over a sofa in a living room setup (for animation and interior design projects). 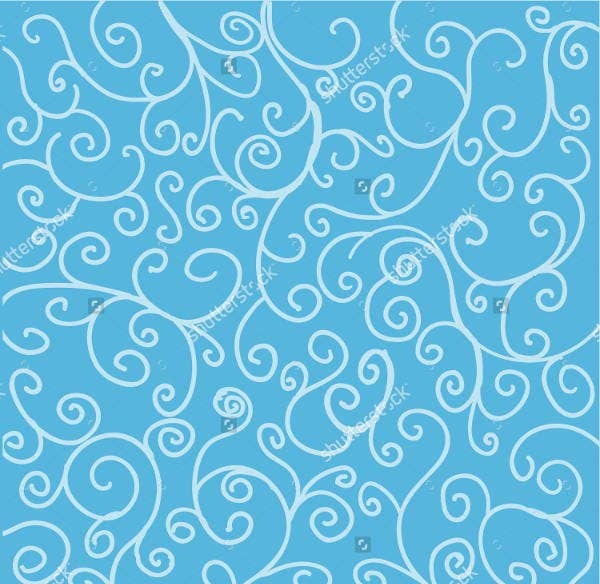 In the same vein, Vintage Blue Patterns would make good textures for carpets. 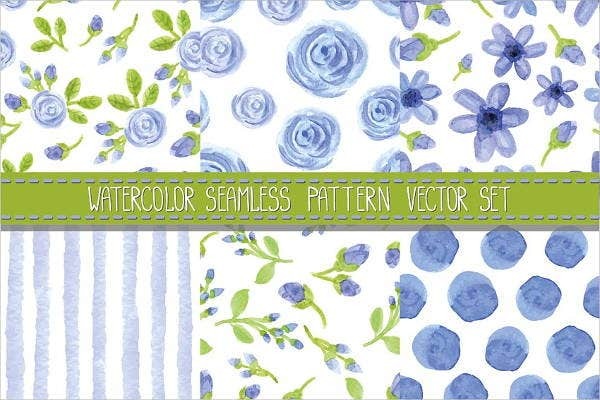 The blue watercolor patterns is great for wallpaper patterns, greeting cards, or product designs. 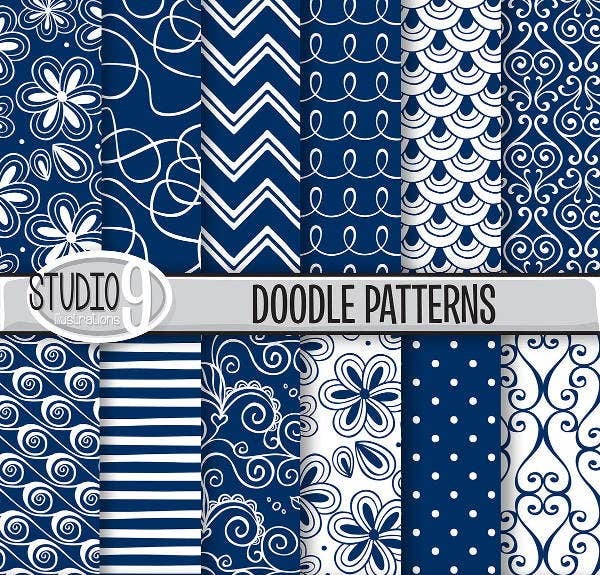 You would be able to click and download any of these patterns for free. As PSD files, you can modify the saturation and hues before using them. Vectors can be rescaled to any size without loss of quality and are just as versatile in application. PNG files will be a bit more restricted, but for general mock-ups and small-scale projects, these will be ideal. Note: Certain licensing restrictions may apply. Always check product specs before using on commercial projects. It is recommended that, as much as your hard drive will allow, cultivate your palette of resources. 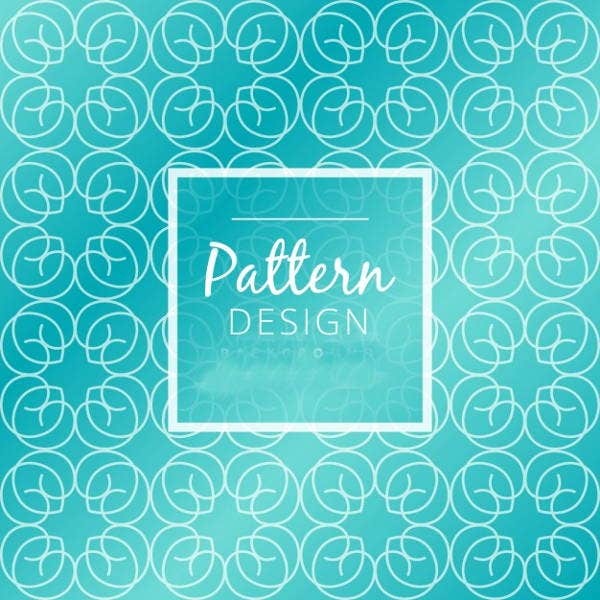 Download as many patterns, textures, and customized brushes you think you might possibly need. Don’t confine yourself at the root level of your craft. Check out Template.net’s archives of even more free (and almost-free) high-quality downloads for all your artistic and business needs.